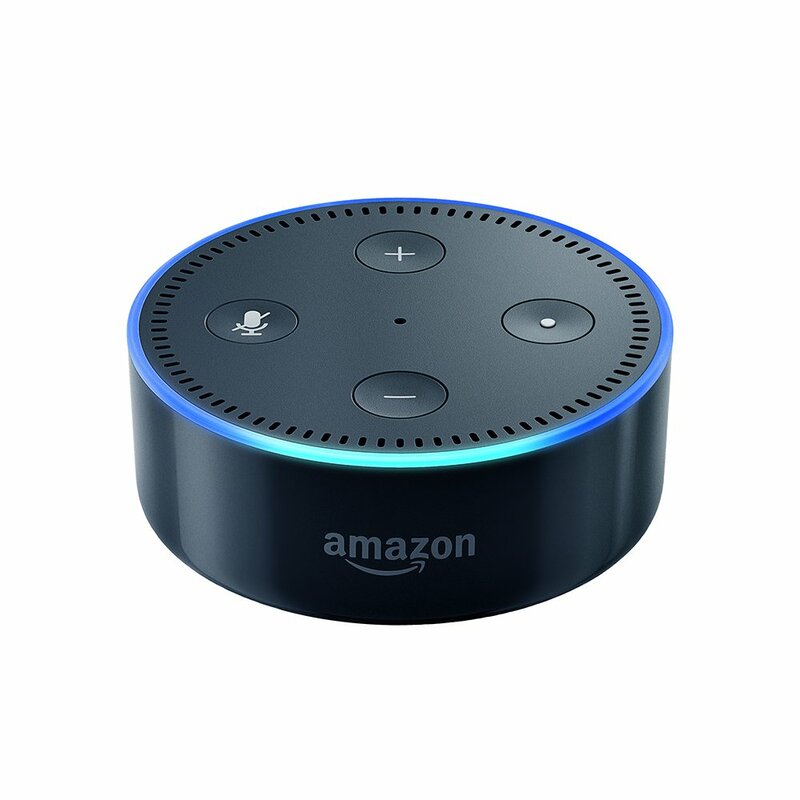 I totally understand the unplugging, however you can change the wake word in the Alexa App from Alexa to: Amazon, Echo, or Computer. Maybe get them in a rotation. Depending on how fast the little guy picks up on it, you could still enjoy the convenience of the echo!